We dug deep on this one for you and after crunching some numbers found the Low Carb Protein Bars are not all they claim to be! We go through not three, not seven, but 12 different protein bars, giving you what we have found the actual carb counts to be according to the ingredients on their labels! Which ones do you think you should stay away from, but more importantly which ones are actually ok to enjoy from time to time?! Check it out below! Disclaimer: The views expressed in this blog post are our opinions and we are not to be held responsable for the accuracy of this information. Before we get started with the breakdown of all the low carb bars that are available at nutrition stores like GNC and Vitamin Shoppe, lets talk about some keto friendly bars that are available online that are far better than the bars discussed in the rest of this post. Perfect Keto Bars - Rich and chocolaty. Twice as much fat as protein. Bhu Fit Bars - Really tasty refrigerated keto bars in a number of flavors. We like the double chocolate. IQ Bars - Fruity and fresh flavors. Uses Allulose which we have personally tested to be keto friendly. Keto Bars - The original and still one of our favorite keto bars. Very little sugar alcohols and no added fiber. Stoka Bars - Tastes almost like a nature valley granola bar. The crunchiest keto friendly bar. Adapt Bars - Small and sweet, comes in a number of flavors. The lowest total carbs of any keto friendly bar. 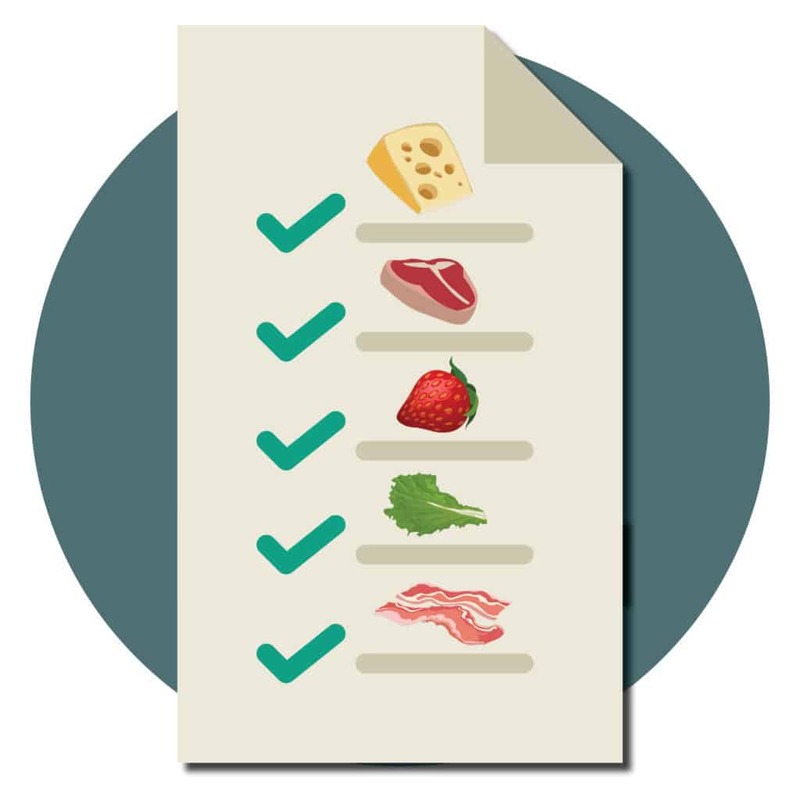 What Ingredients Make Up These High Fiber Low Carb Foods? Isomalto-Oligosaccharide (IMO): Originally thought to be completely undigested, but when tested it was found to be partially digested by the human body. Therefore, it should not all be subtracted as claimed in many low carb protein bars. Soluble Corn Fiber (SCF): Not a lot of research backing its actual impact on the human body. SCF generally does not show an impact on blood glucose when readings are done. Maltitol: This is the sugar alcohol that will have the biggest carb impact on your body. It is used in a lot of "low carb" packaged goods, but we like to avoid it at all costs. Erythritol: Our personal favorite sugar alcohol to use, especially in baked goods! Undigested by the body making it extremely low, if at all counted towards your macros for the day. Sucralose: A lot of bars contain this sugar alcohol and it is non-digested by the body making it a noncaloric sugar alcohol. It's something I would prefer not to see on a label since it's long term effects aren't fully understood yet, but it doesn't act as carbs on your body. Allulose: Relatively new on the scene and is featured in the new quest bars (cereal and hero). Allulose is categorized as a rare sugar and is undigested by the human body. What Keto Protein Bars Are We Testing? The truth is, just about every bar has more impact carbs than listed on the label. Whether it be due to rounding or subtracting ingredients that should not be fully subtracted from the carb counts, it's safe to assume any bar you eat is actually higher in carbs than it claims. While all of these bars are great for convenience, they should be limited as much as possible. **These bars are newer to the market and have great ingredients. Use KCBARS15 for 15% off your purchase. Note: These bars contain really good ingredients. The only downside is that they use IMO syrup which makes the impact carb count significantly higher than listed. Note: While our estimate is close to what these bars claim, some caution should be exercised with these. There are 30g total carbs, which is A LOT, even if most of them can be subtracted. 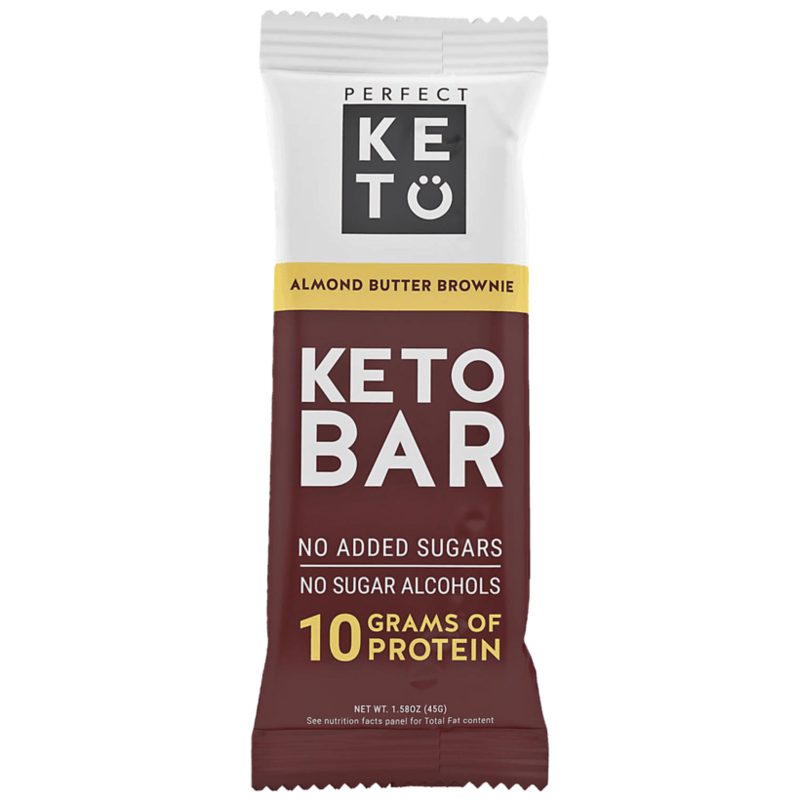 Note: These are a category of their own, since this was the only bar tested that is specifically made for a keto diet. That being said, these are clearly the best choice. ​With quest bars being the most widely available low carb bars, there is really no reason to turn to any of these other bars. As a change of pace, or if the taste of quest bars aren't your favorite, Atkins Lift Bars and ANSI Gourmet Cheesecake Bars are both reasonable options. Both of which are also widely available. The absolute best bar tested was Keto Bars. While these can't be found in stores, they can be ordered online and are definitively the best option for keto. Let us know what your favorite bars are in the comments!